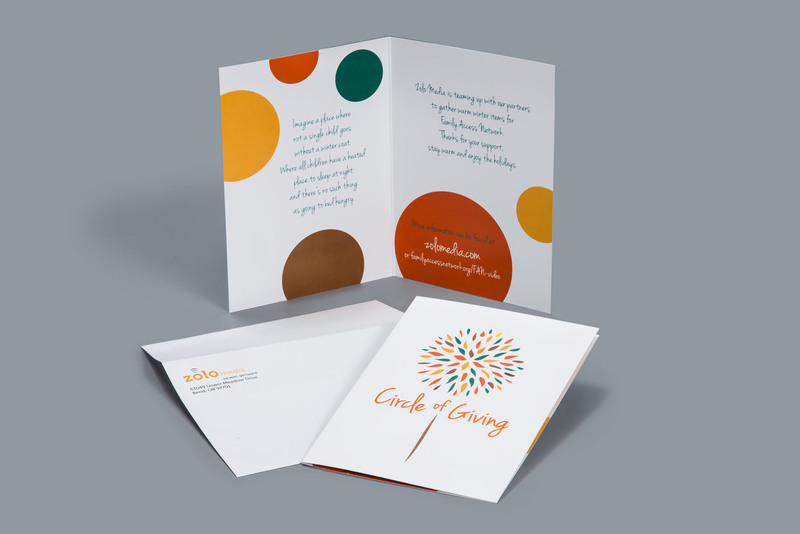 Sublime works with Zolo Media on various brand projects through print projects and logo refinements and creation. 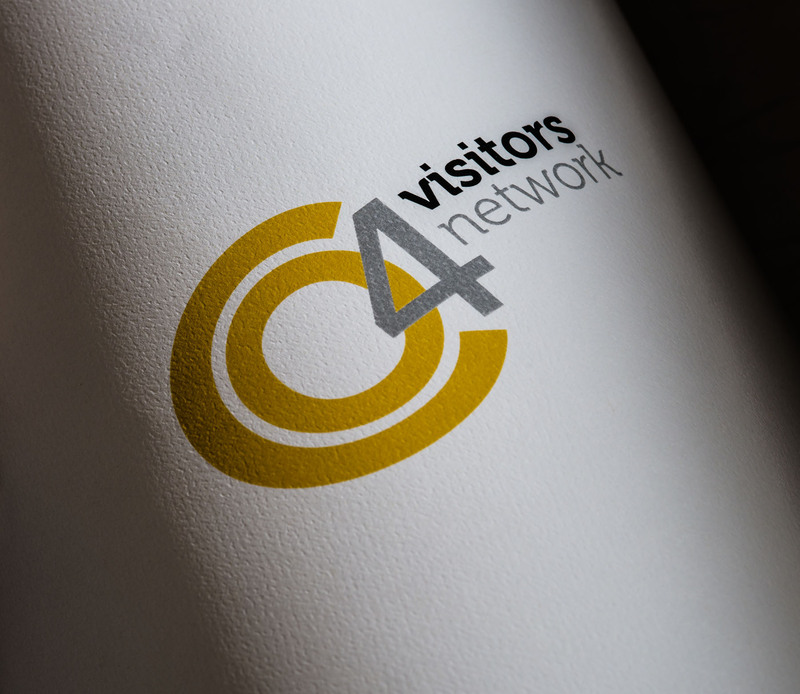 Sublime recently redesigned the portfolio of logos for Zolo Media along with the creation of the new CO4 logo for their newly launched channel, Central Oregon Visitors Network. 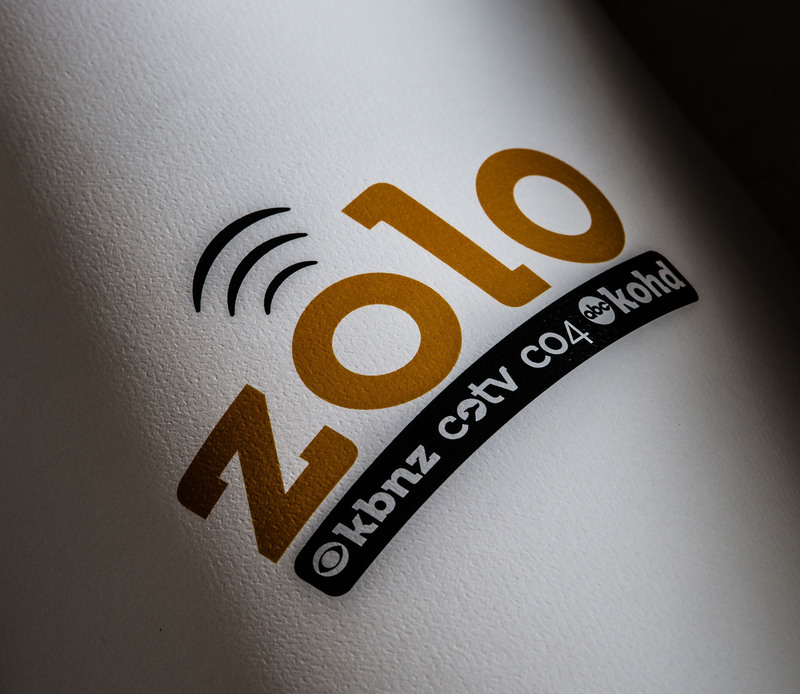 Zolo Media is a sister company to BendBroadband and offers advertisers the ability to reach any target, large or small on television networks in Central Oregon through CO4 (Central Oregon Visitors Network), KBNZ (CBS) and KOHD (ABC) and COTV11 (local sports). 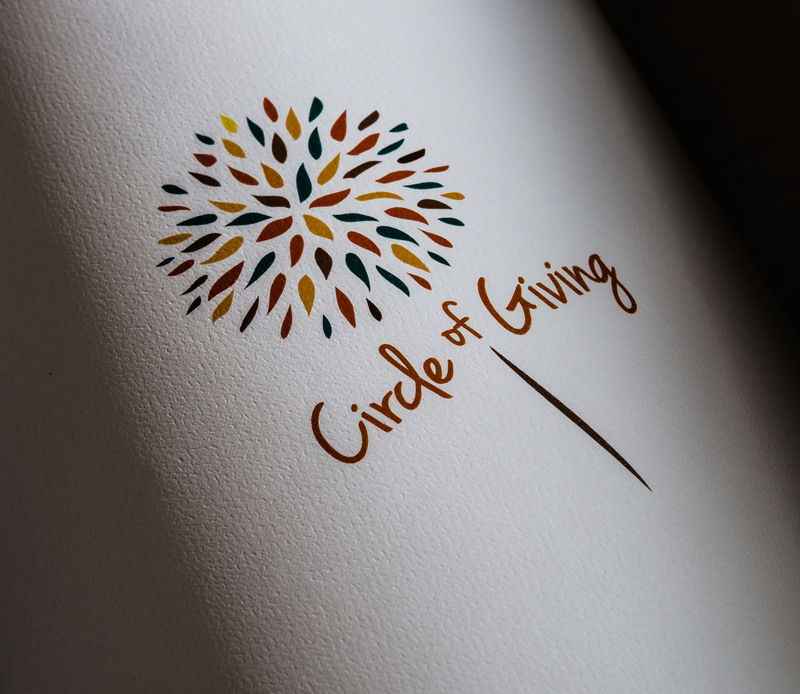 Zolo Media also produces original content for myWindow, CO4 Visitors Network and COTV.